Lynn was born in Tupelo, MS and raised in Skokie, IL before moving to Colorado. She has enjoyed hiking up the mountains since 1998. 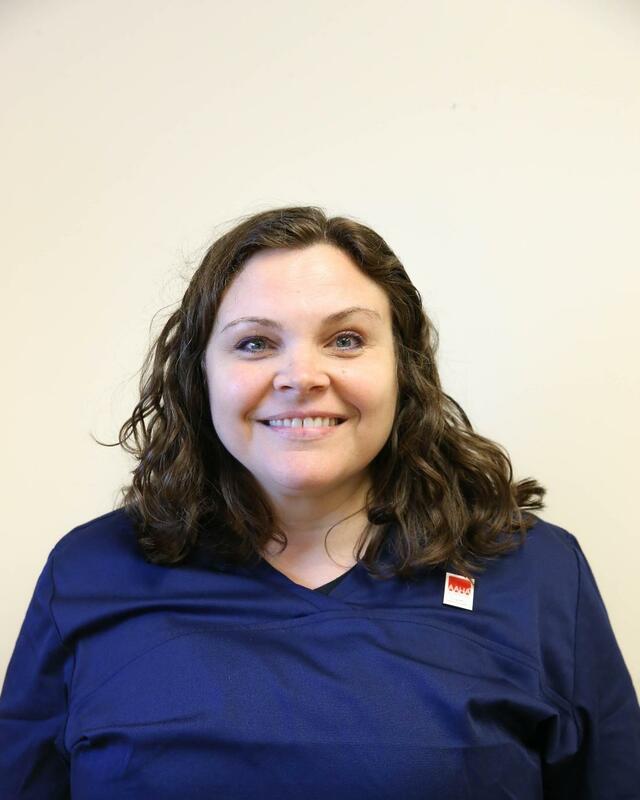 Though her training was originally in dental assisting, she has worked hard to save pets' lives on a daily basis by assisting our veterinarians. When she’s not working hard at the hospital, she devotes her time to her own pet-sitting business.